Need help in your garden? Then you should definitely visit Plantagen, the largest and fastest growing garden superstore chain in the Nordic region. Helping dreams come through – we created a digital tool for their gardeners to meet and design gardens together with their customers. 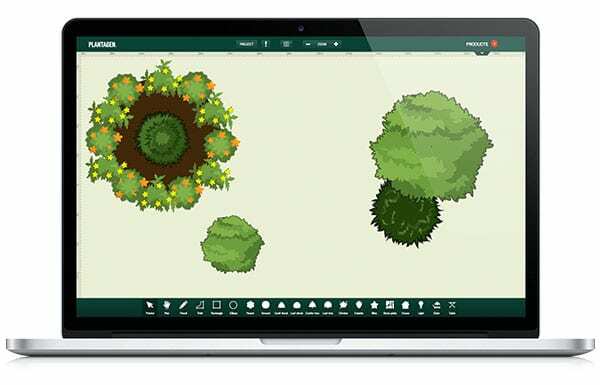 The Garden Planner is a tool that works on every platform and facilitates the meeting between expert and enthusiast. The customer can get advice, purchase tips and design the layout of their garden. Through an easy to use user experience the garden can be planned and the products needed is compiled on a purchase list – connected to Plantagen’s extensive range of offers and the design can be printed and taken home. Morgenland handles the overall digital communications for this retailer and developed this specific tools from scratch. It is designed to provide a true benefit for consumers and being naturally easy for gardeners to use. We love it and everyone that has used it seem to think alike.